318.18 sqft. - 651.65 sqft. Ganesh Joynest B Wing is a residential project by Ganesh Constructions Builders located at Chikhali in Pune. The key amenities of the project include . Owing to its location, facilities such as schools, hospitals, ATMs, and markets are available at a close distance from Ganesh Joynest B Wing. An extensive network of public transports in the close vicinity makes the project accessible. 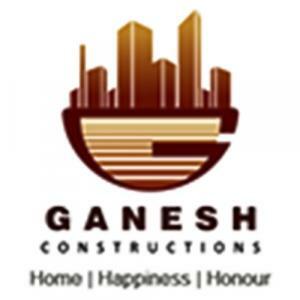 Ganesh Constructions Builders is one of the most popular companies in the Real Estate industry that has managed to set new standards in terms of quality over the years. This Real Estate company has earned a remarkable name by providing good quality and timely services to its customers. The company’s ambition is to develop Real Estate projects using innovative techniques and latest technologies so that the quality that they achieve surprises the customers. Based on trust and integrity, this company has built strong bonds and relationship with the customers since its inception. The team of engineers and architects who work for this company are talented and efficient which makes it all the more easier for the company to achieve perfection in the projects that they undertake.